We are excited to invite new musicians and singers to our Living Waters Rogue Valley worship teams. In order to cultivate a atmosphere of healthy expectations and potential for a "good fit" on our team we have created a simple pathway. The first step is to fill out the application below. We will review your information and reply via email with any further questions and if approved we will send you a personal invite to our worship team open house in May. We realize that many of these questions are challenging and may point out areas of your life that you are desiring "more" growth or direction in. Please hear us on this, we are all on a journey, in the middle of God process, growth and change are our DNA, feel free to share your heart with us freely knowing that you are loved in this community at Living Waters regardless of how you answer these questions. We commit to prayerfully consider your application, keeping your story to a small group of our leadership team and inviting Holy Spirit to give us wisdom in this process. 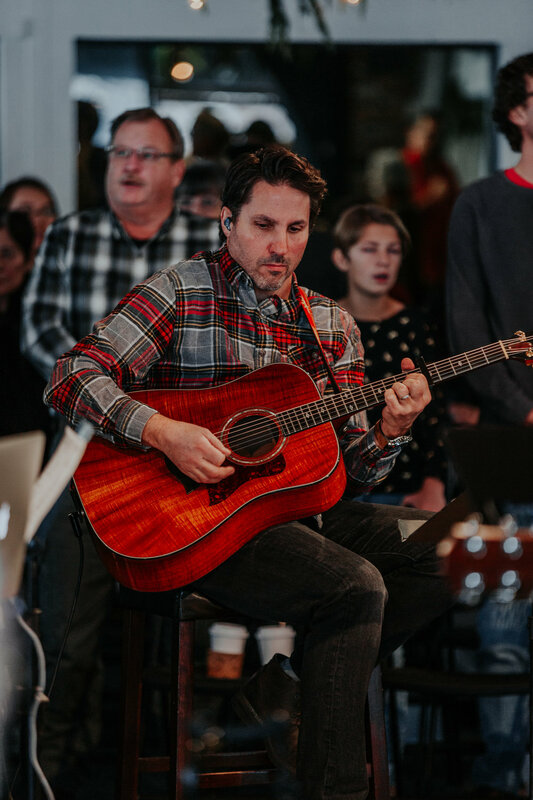 Everyone has a unique relationship with music, on our team we love to celebrate the mosaic expression of worship through each others unique gifting and viewpoint. Community is a huge value for our team. 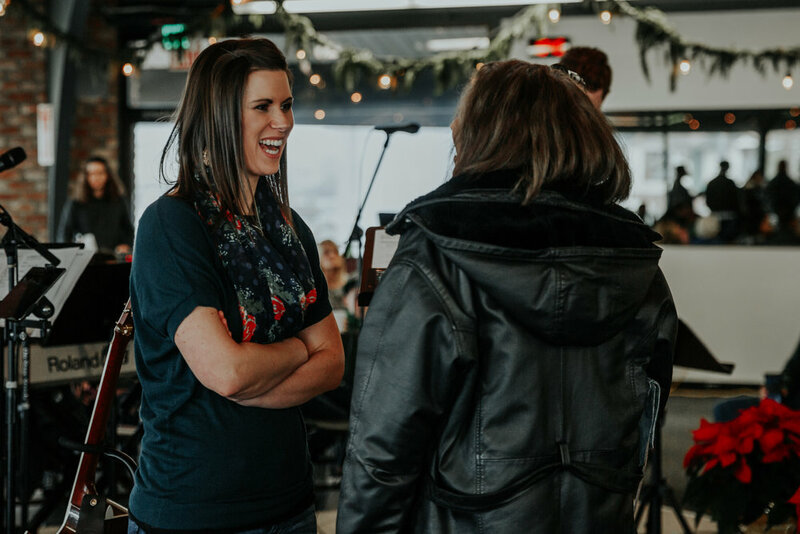 We desire that every member of our team would be thriving in their heart, families, and team relationships first and out of this healthy place worship pours out of us during our corporate gatherings. A part of your role as a member of LW Worship Team is to sustain and pursue relationships within this team. Please take some time and ask for the Lord’s heart for our team and with what the Father shows you answer the following questions. Being part of the team at Living Waters requires a level of dedication that may be different than your previous experiences. Consider your current commitments, family, job, season of life and answer the following questions.